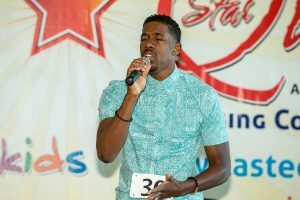 StarQuest 2018 - Singing Competion! 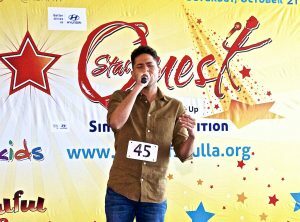 What: Bakewell Media’s 7th Annual StarQuest Singing Competition! 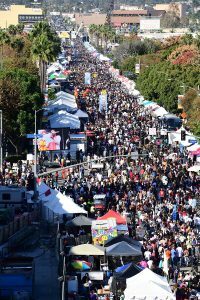 Who: South Los Angeles’s BEST singers go head-to-head for the opportunity to perform in front of hundreds of thousands of people at the 13th Annual Taste of Soul on Oct. 20, 2018. StarQuest4Kids is open to singers 5-17 years old and StarQuest is open to singers 18+. Where: Baldwin Hills Crenshaw Plaza, 3650 W. Martin Luther King Jr. Blvd. Los Angeles, CA 90008, on the Macy's Bridge. When: Saturday, Sept. 22, 10am - 5pm & Sunday, Sept. 23, 12pm - 5pm. Why: For an opportunity to showcase and support the talent that lives and thrives within OUR community. 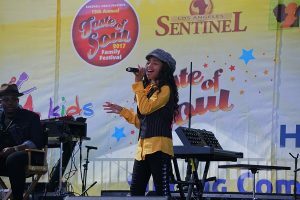 Winners will perform in front of hundreds of thousands of people at the 13th Annual Taste of Soul on Oct. 20, 2018! How: You can perform a cappella, or bring your musical track on a CD or flash drive. Your song should be 1:30 (one minute, 30 seconds) and should be the only song on the CD or flash drive. There should be NO LEAD VOCALS on the song. Background vocals are acceptable. * This is a singing competition so no rap will be allowed. ** No bands are allowed in this audition. 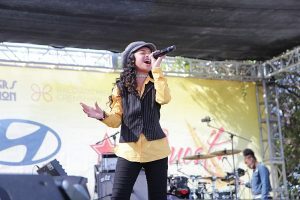 Calling All Singers, Last Chance to Audition for the StarQuest Singing Competition! 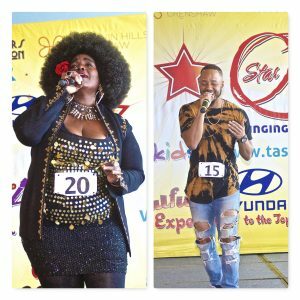 Taste of Soul’s 7th Annual StarQuest Singing Competition, Bigger and Better Than Ever! 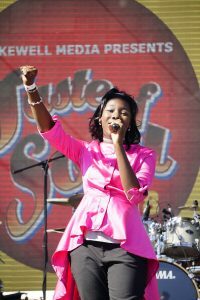 Taste of Soul is HERE—Celebrating 12 Years with Tribute to Motown!